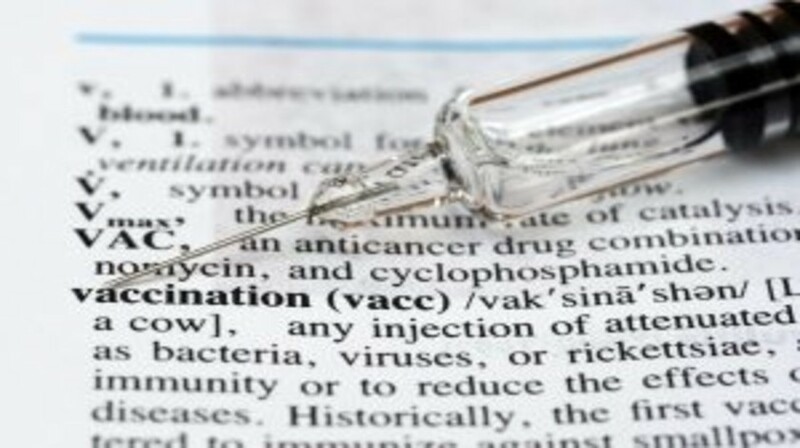 The development of nucleic acid based vaccines against cancer has gained considerable momentum through the advancement of modern sequencing technologies and on novel RNA-based synthetic drug formats, which can be readily adapted following identification of every patient’s tumor-specific mutations. Furthermore, affordable and individual ‘on demand’ production of molecularly optimized vaccines should allow their application in large groups of patients. This has resulted in the therapeutic concept of an active personalized cancer vaccine, which has been brought into clinical testing. Successful trials have been performed by intranodal administration of sterile isotonic solutions of synthetic RNA vaccines. The second generation of RNA vaccines which is currently being developed encompasses intravenously injectable RNA nanoparticle formulations (lipoplexes), made up from lipid excipients, denoted RNA(LIP). A first product that has made its way from bench to bedside is a therapeutic vaccine for intravenous administration based on a fixed set of four RNA lipoplex drug products, each encoding for one shared tumor antigen (Lipoplex Melanoma RNA Immunotherapy, ‘Lipo-MERIT’). This article describes the steps for translating these novel RNA nanomedicines into clinical trials.